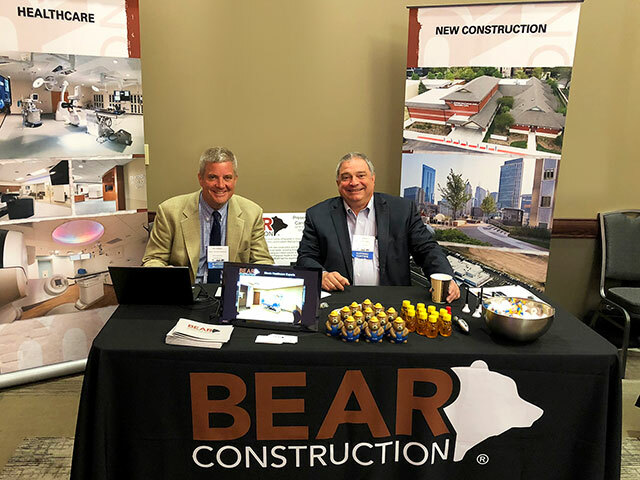 Director of Business Development Rob Callaghan and Project Executive Victor Senese attended the annual Illinois Health and Hospital Association meeting in Springfield, IL. with focus on small and rural hospitals. BEAR Construction works in over 30 hospitals in Illinois and services more than 50 healthcare and medical clients throughout the Midwest.